Approximately 37.5 acres divided by public road. 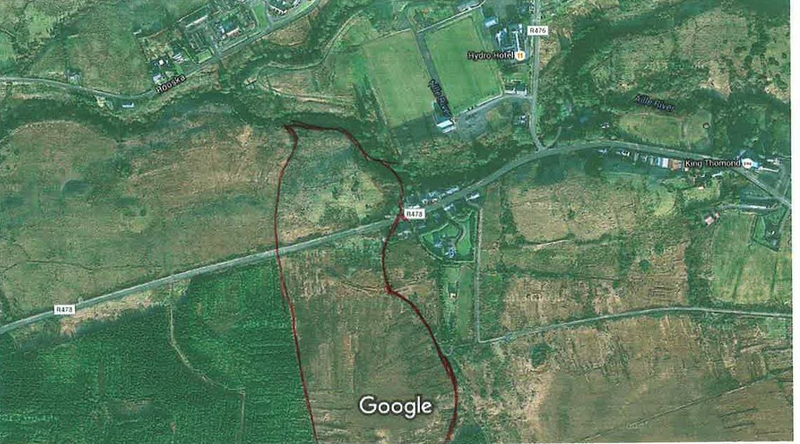 16 acres of grassland with development potential and approximately 21 acres of bog land partly cut away. Please contact John on 086 2621 745 for further information.